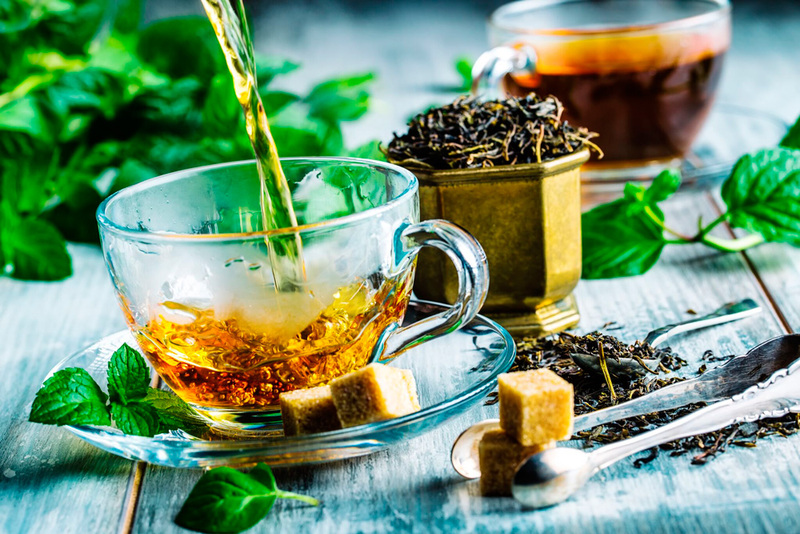 International Tea Day: Let’s Know A Little More About Our Favourite Beverage! India is a country of flavours and ‘Chai’. In winters tea is the saving grace and in all the other seasons it works as an energy booster for all the lazy bums out there. On this International Tea Day, let’s talk about ‘Chai Ka Itihaas’ (history of tea) over a cup of tea! International Tea Day was founded to draw the attention of the government and public towards the problems besetting the tea plantation and production. 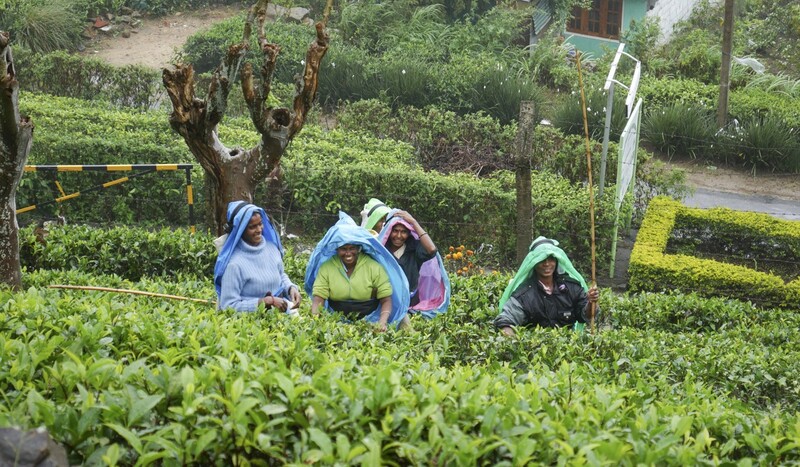 To highlight the adverse effect of global tea trade on the small tea growers. And today it is like every other day an excuse to enjoy just another cup of tea! Some ‘Bindaas’ facts about tea! 1. 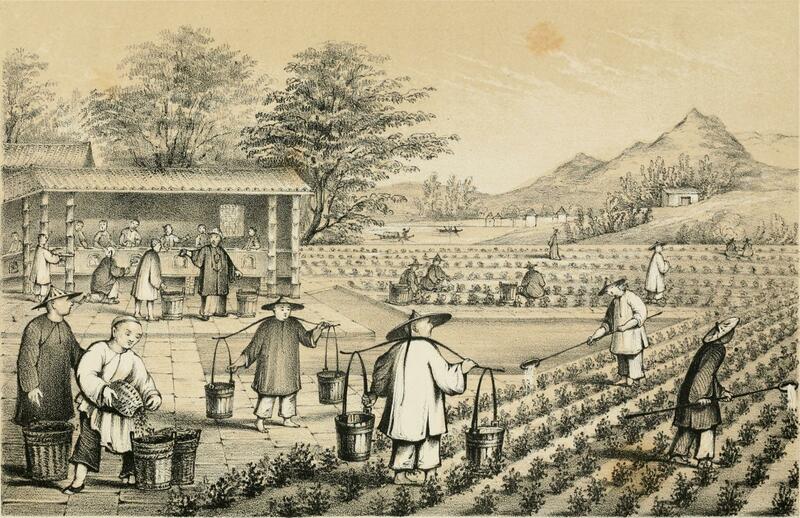 Tea was originally a Chinese Beverage. Yes, we Indians do have a thing for ‘China Ka Maal’, I wonder! 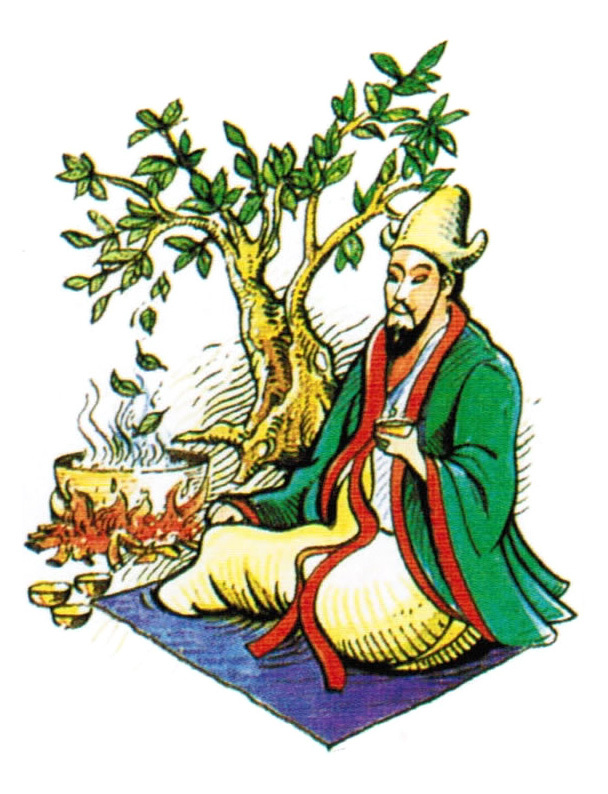 Tea was discovered in 2737 BC by a Chinese emperor Shen Nung. Thank You Shen Nung! Tea was not discovered by innovative minds, rather tea leaves fell in the boiling water by accident and hence the greatest discovery was made. The emperor was so impressed by the combination of ‘good taste’ and ‘healing powers’ that he went all Newton over tea and started doing various experiments. Later he discovered that tea is an antitode. Well, they might have ruled us for 200 years but they also did a few good things for us. Introducing trains, phones, TEA! And once it did, India became the second largest producer of tea in the world. So let us all ‘Dil Se’ be thankful for one drink that unites our Nation. Happy International Tea Day! Previous articleNo More Chicken Dinner for Winners: Vellore Institute Of Technology Has Banned PUBG On Its Campus.